Lars Fenin,born and raised in Hamburg has been around the music scene in berlin since the mid 90ties as reggae guitarist/songwriter/live-act/artist/producer/dj. 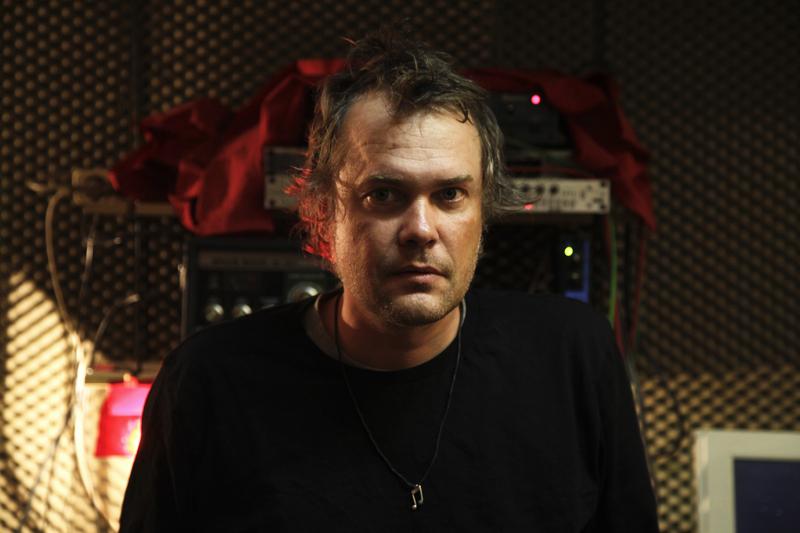 His first experiments in electronic music started in 1998 with some friends in Hamburg, followed two years later by his first Ep release called "Herr Pitzelberger dreht auf" for the Berlin based label Shitkatapult. Since then Fenin has released serveral Eps and albums for his homies Shitkatapult as well as 12" s and remixes for labels like Echocord, Revolver, Adjunct Audio and Detroit Underground among others. Along the years he could boast collaborations with artists such as Deadbeat, Mikael Stavöstrand, Daniel Meteo, k.j.gibbs,Horace Andy, der Dritte Raum and Eraldo Bernocchi. Since 2008 he runs also his own label called "Dock-records"..
Soundwise, Fenin’s productions range from pure roots reggae/dub pieces to cordish/melodic techno sets and electronika/ambient alike soundscapes.